It is a truth universally acknowledged (by New Yorkers, anyway) that winter in the city can be extra depressing, what with the stuffy, crowded subways, wind tunnels between skyscrapers, and the general lack of sunlight that causes everyone to get SAD from January through May. But instead of freezing in your apartment, why not get out of town for a day or two? 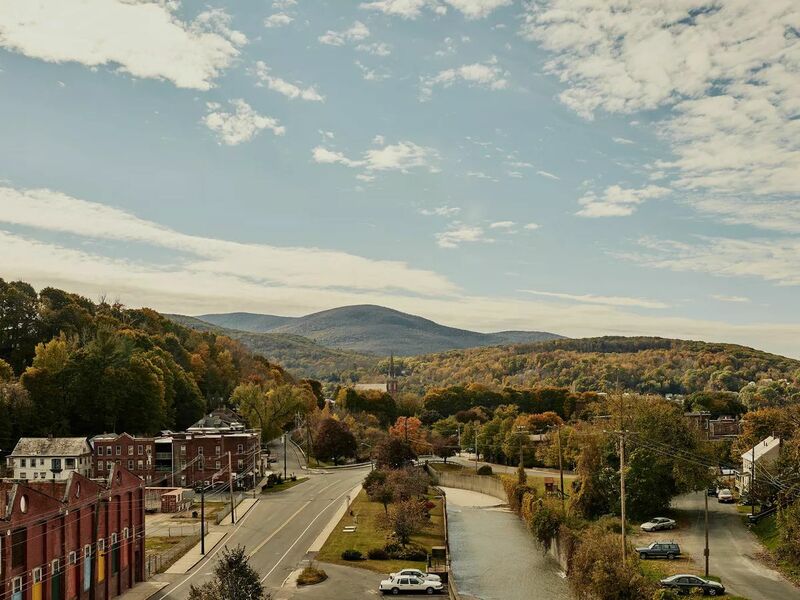 Thanks to our fair city’s location—close to New England, New Jersey, and the Hudson Valley and Catskills—there’s a bevy of charming towns you can visit the next time you need a break from NYC. These spots throughout the northeast offer a little something for everyone, including a plethora of winter activities—skiing, hiking, and the like—for outdoorsy types. But the best part is that they’re all just a few hours from NYC, so it won’t be hard to drop everything, pack a bag, and get outta town. As a college town, New Paltz has all the expected staples (laptop-friendly coffee shops, late night dining options) present and accounted for. 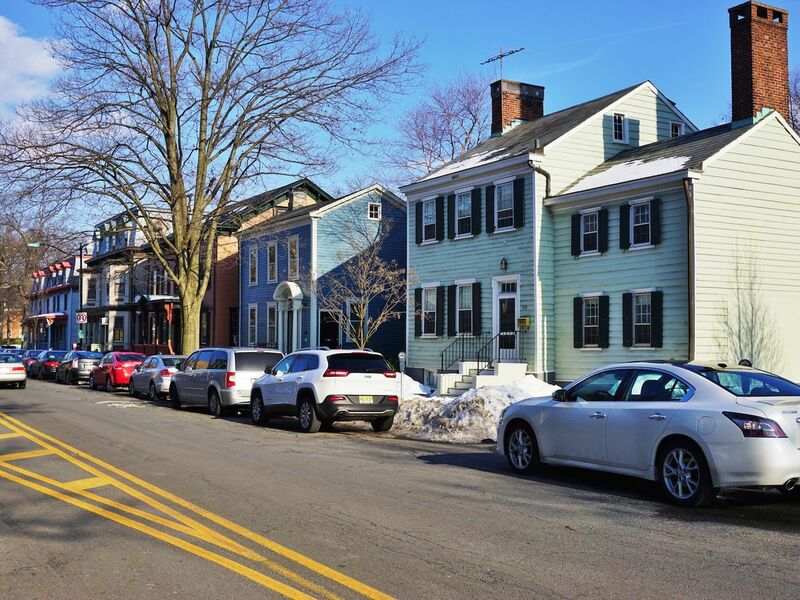 But the town also offers plenty for the grown-ups, too: the Huguenot Street Historic District is a well preserved group of 18th-century stone houses and a church that were built by, you guessed it, Huguenot settlers. 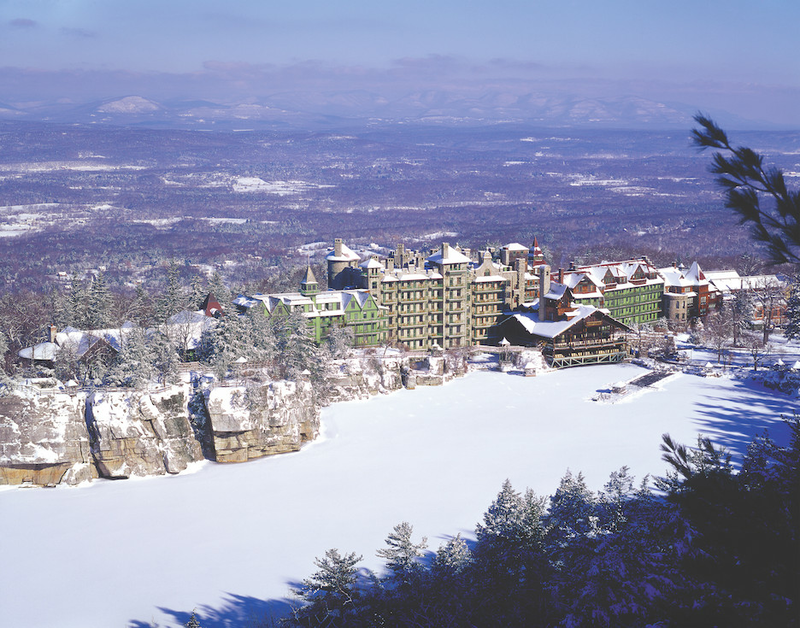 And of course, you could indulge in spa treatments, hikes, and snowshoeing at the Mohonk Mountain House, a National Register of Historic Places-listed resort. Thanks to its location on the banks of the Hudson River, there’s a lot of nautical history in Kingston. 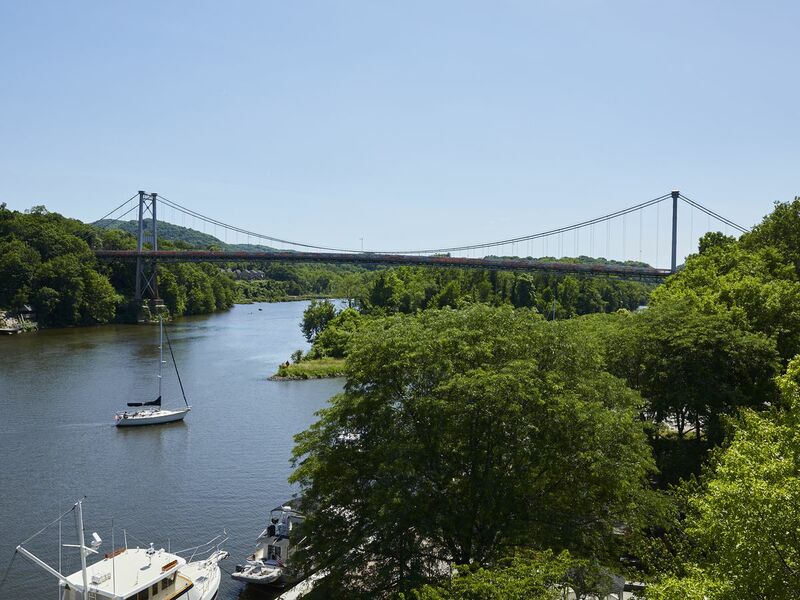 It’s home to both the Hudson River Maritime Museum, which hosts exhibits and leads tours about the area, as well as the quaint and Instagrammable Rondout Lighthouse. But Kingston also has the sort of hip shops and restaurants that wouldn’t feel out of place in, say, Brooklyn—spots like Clove & Creek, with its selection of home goods and accessories, or Brunette, a wine bar opened in 2015 by two Queens residents who fell in love with the town. If you’re looking for all the hallmarks of a small Hudson Valley town—sweet Main Street, access to bucolic parks, a lighthouse—Saugerties has you covered. 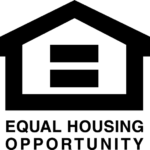 It’s home to a circa-1869 lighthouse that’s since been converted to a B&B (but there are also tours if you simply want to visit), and the Esopus Bend Nature Preserve has hiking trails, kayaking, and other outdoor pursuits. 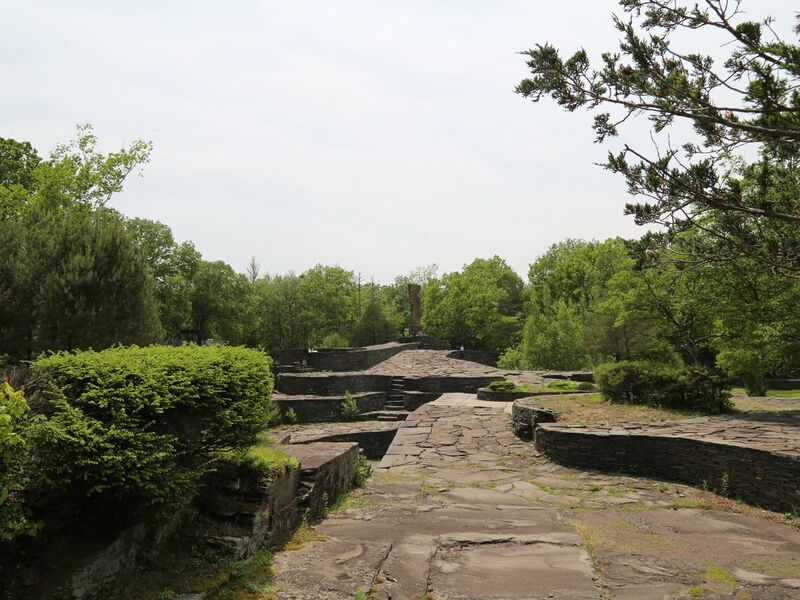 And no trip is complete without a visit to Opus 40, a massive outdoor sculpture that was the lifelong obsession of its creator, artist Harvey Fite; it opens for the 2019 season in May. Hudson is ideal for weekend-trippers who don’t want to rent a car; the town is served by an Amtrak stop, and it’s less than two hours from Penn Station. 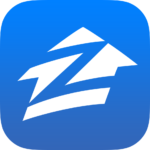 The riverfront town is also small enough that you can walk (or Uber) to its best destinations, including the vintage shops on Warren Street, or the historic estate Olana, which is a short car ride outside of town. 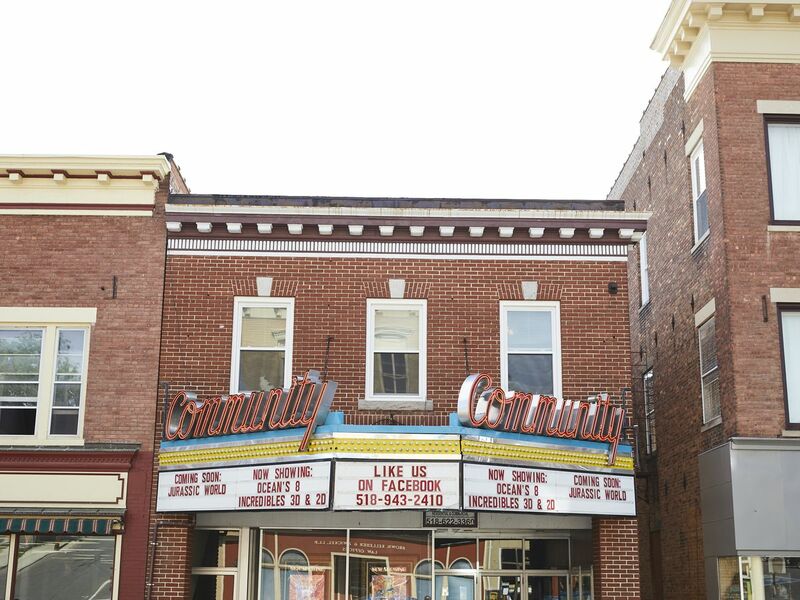 There are plenty of cute places to stay, too—the Rivertown Lodge, located in a vintage movie theater, is on the hipper side, while Tiger Houseis a historic lodging with a “fabled and sordid past” (ooh!). The hamlet of Hunter is most popular with ski bums heading to its namesake mountain, where a popular resort offers plenty of different activities—skiing, of course, but also snow tubing, snowboarding, and even ice climbing. (There’s also a scenic skyride that’s only open in warmer months.) 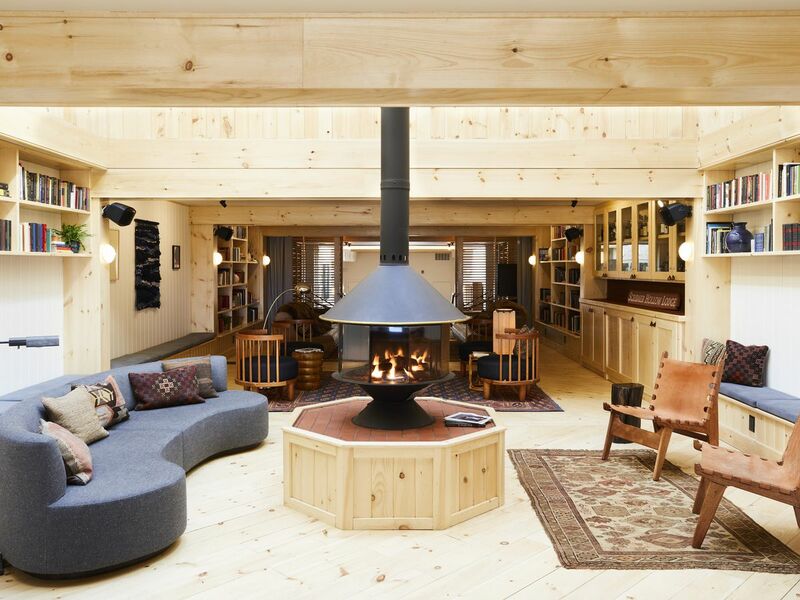 But Hunter is also home to several great restaurants, including Prospect, which is attached to Scribner’s Catskill Lodge (pictured), a hip re-imagining of an old-school Catskills retreat. Metro-North also has special Hunter Mountain getaway deals. Nestled amid the Catskills, this tiny hamlet in Delaware County is one for bibliophiles: Its “book village,” a collection of six independent bookstores on Main Street, serve every taste—there’s one devoted to mysteries, one for antique books, and more. That thoroughfare is also home to a smattering of cute shops and restaurants (try the Coffee Pot, an adorable small-town diner). The town is also a stop on the Catskills Scenic Trail, a 26-mile rail trail that follows the path of the former Ulster and Delaware Railroad. This upstate town—which is just over three hours from NYC by train—may be best known for its horse racing, but there’s more to Saratoga Springs than its racetrack. The town’s downtown area is home to plenty of cool shops, galleries, and restaurants, and there’s a ton of nature to explore nearby (including the famed springs that give the town its name). As for lodging, the historic Adelphi Hotel recently reopened; there’s also the luxurious Gideon Putnam, nestled within a state park. 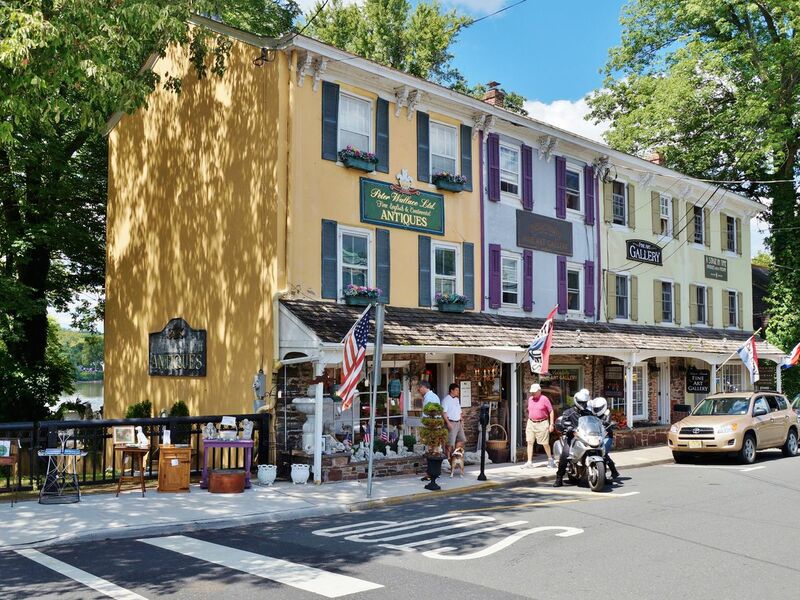 The so-called “antiques capital of New Jersey” is worth a visit if you’re in the market for vintage treasures: It’s home to the People’s Store, a well-known antiques market located in a 19th-century building in the center of town. (And that’s just the best-known spot—the town is brimming with smaller stores and dealers selling vintage wares.) 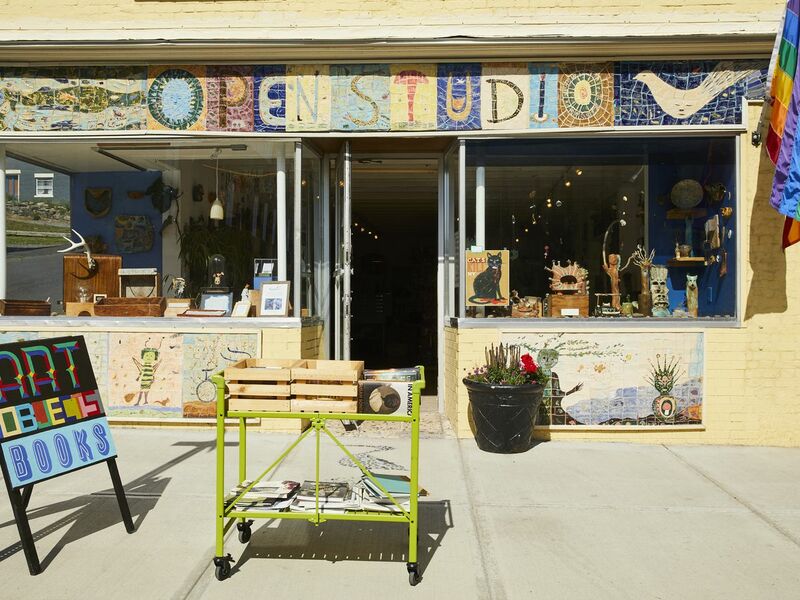 Lambertville is also close to New Hope, Pennsylvania, which Curbed Philly calls “a hot spot for artists and creatives”—so it’s worth hitting both towns in one trip. Despite its college-town reputation, there’s plenty to do in Princeton even if you’re not a student. Princeton University Art Museum on the Ivy League campus is a must-visit for its diverse collection of artwork, while colonial artifacts can be seen on a tour of the Morven Museum & Garden. Enjoy homemade ice cream from one of the two locations of Thomas Sweet before winding down with a leisurely walk on the Towpath trail along Lake Carnegie. If you’re planning a visit on a weekend, Princeton Tour Company offers two-hour tours showing off highlights of both the university and the town itself. Ridgefield is a thriving arts community with institutions like The Aldrich Contemporary Art Museum, started from late fashion designer Larry Aldrich’s private collection. The Ridgefield Playhouse is a movie theater/performing arts center that’s played host to acts like comedian Marc Maron and musician Loretta Lynn, while the Ridgefield Theater Barn is a playhouse located in—you guessed it—a big, red converted dairy barn. For those who aren’t artistically inclined, the Keeler Tavern Museum is dedicated to the area’s Revolutionary War history. Guests can even see a cannonball fired by the British still embedded in the tavern’s wall. Visiting the tiny town of Kent (it has fewer than 3,000 residents) is an excellent excuse to book a night or two in one of Litchfield County’s many B&Bs. 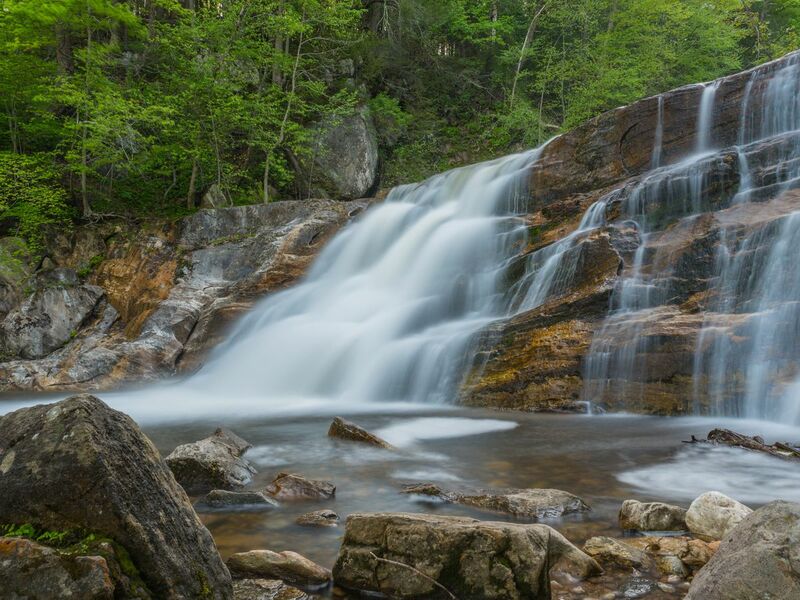 Visitors typically flock to Kent Falls, the scenic 250-foot waterfall found in the state park in Kent. For history lovers, the Seven Hearths Museum is a pre-Revolutionary War home that gives guests a peek into life during the colonial era and the Connecticut Antique Machinery Association is a museum dedicated to old-timey agricultural equipment. If you do visit Kent Falls, check out the nearby Kent Falls Brewing Company, located on the site of a former dairy farm. Visit this small city in western Massachusetts—about a four-hour drive from New York City—if you “If you adore contemporary art and repurposed buildings,” according to Curbed Boston. The town is home to MASS MoCA, one of the country’s best contemporary art museums; don’t miss its major Sol LeWitt exhibit, a retrospective of the artist’s large-scale wall drawings. Other attractions in North Adams include a collection of galleries and shops on Main Street, and the Porches Inn, a hotel created from 19th-century homes with a view of the museum. This is the furthest destination on our list; Manchester is a four or five drive from New York, so it would be good if you’re planning a long weekend. It’s a good home base if you want to ski at Stratton, a mountain resort known for its more than 90 slopes, as well as other wintry activities like snow tubing, snowboarding, and snowshoeing. But the town itself is utterly charming—it was named a historic district by the National Register of Historic Places—and its Main Street lined with small shops (the Northshire Bookstore is always worth a visit), restaurants, and hotels. Book a room at the Equinox, a lodging that’s been part of the town for more than 200 years, if you want to really splurge.